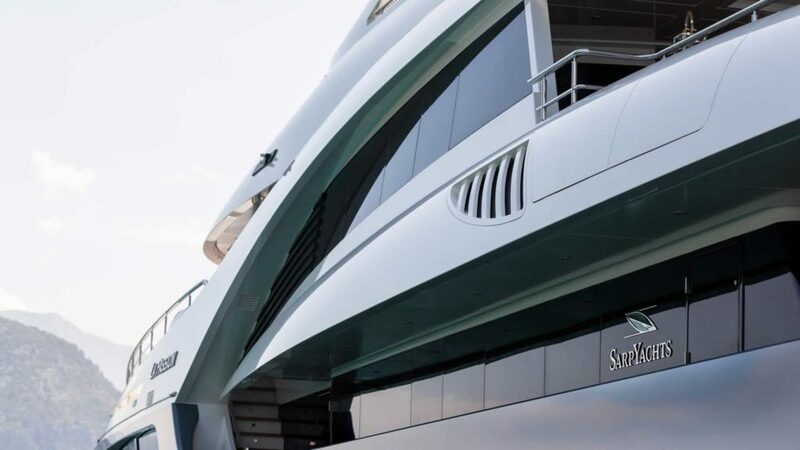 Sarp Yachts is located in Antalya, Turkey. 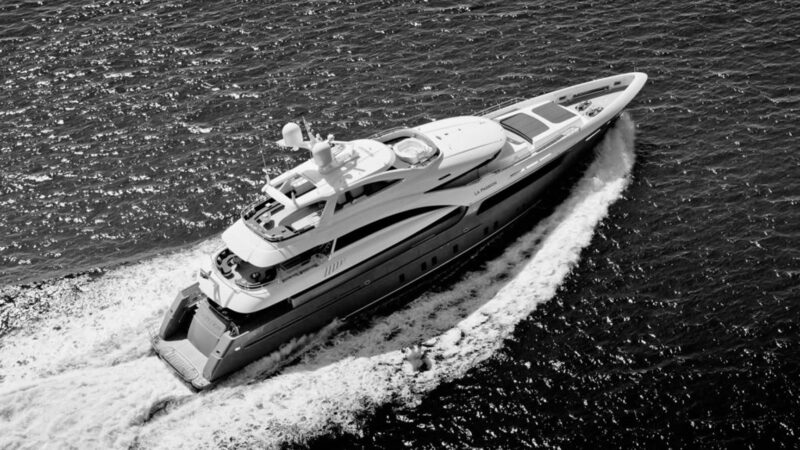 They build multi-award winning super yachts. Moreover, they specialize in precision, trusted engineering and the finest materials. The Sarp Shipyard is family owned. The Kanatli family leads the way in an array of businesses including aeronautics, logistics, insurance, food and marine industry, with more than 10,000 employees. The shipyard is 10,000 square meters and is considered one of the more modern facilities in South Turkey. 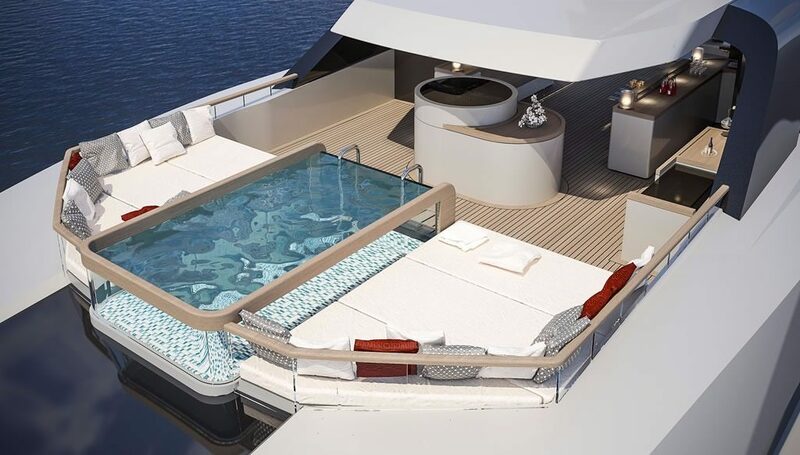 Undoubtedly, it is specifically designed for refit and new build of luxury yachts up to 80 meters in length. 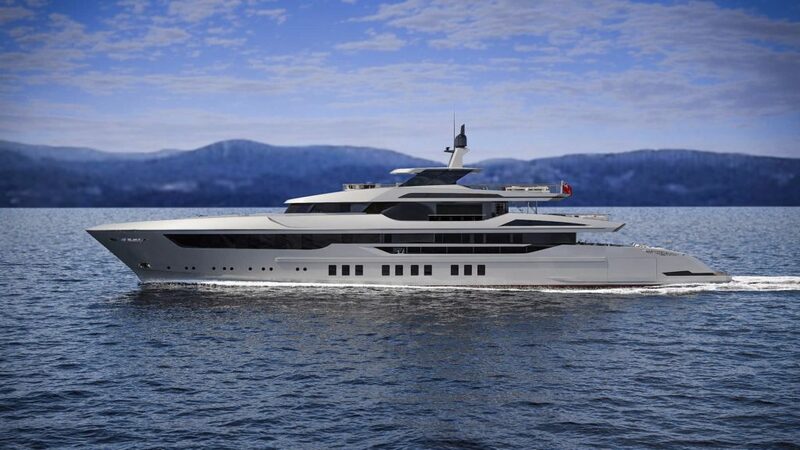 Sarp Yachts works with the world’s most renowned yacht designers as well as its in-house design team. They actively seek innovative and unusual projects. 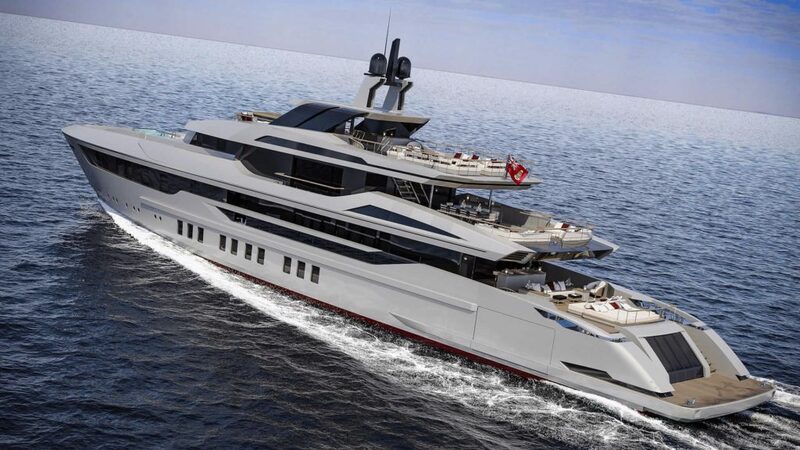 Using industry-leading design programs SARP engineers and naval architects create 3D designs, updated in real time. 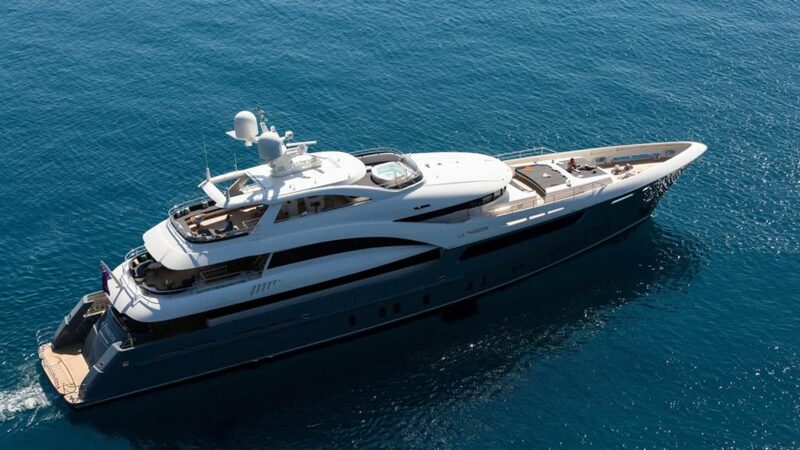 The 60 meter Sarp Yacht NACRE can accommodate 12 guests in six staterooms. 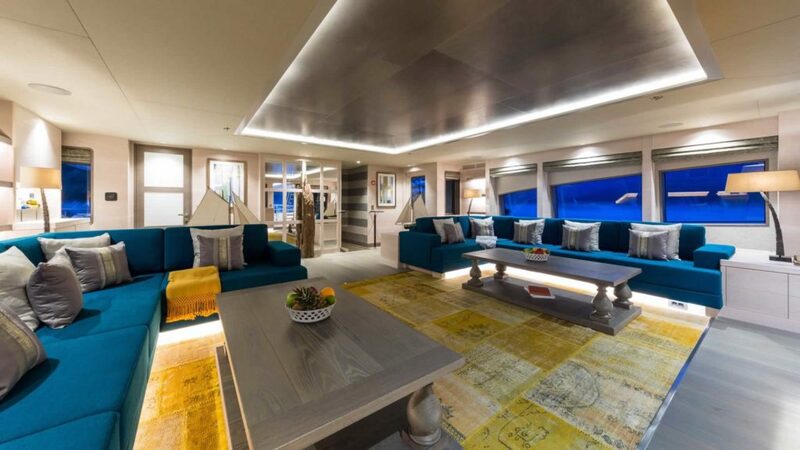 Including a vast full beam Master Suite on the main deck with private Office and walk in closet, two full-beam VIP Cabins with double bed, two Guest Cabins with twin bed and pull-man beds and one Guest Cabin with double bed. 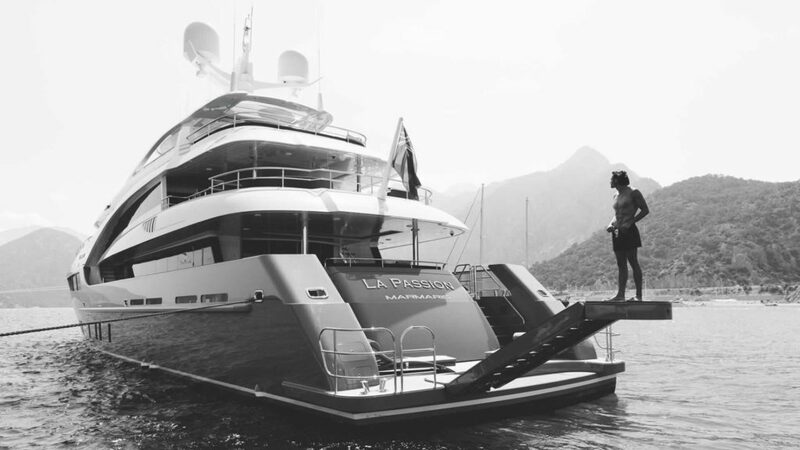 LA PASSION is a 46m, award winning Sarp Yacht. 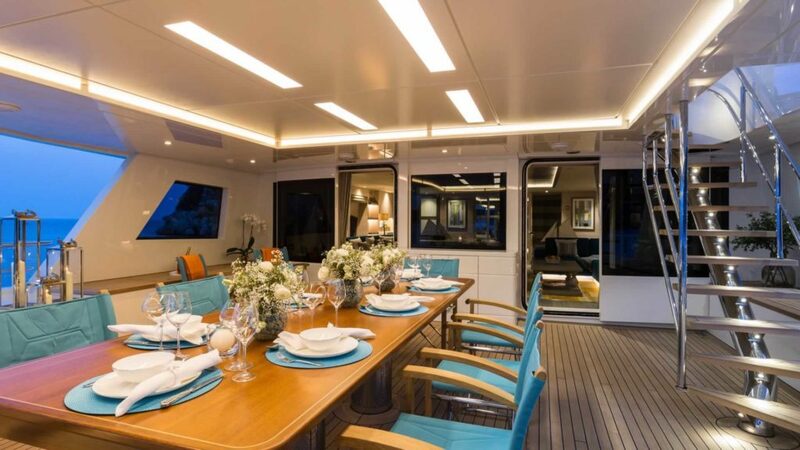 The 46m features 5 staterooms for up to 10 guests and crew accommodations for 9. The interior design is by Adam Lay Studio. Taking inspiration from nature and using high-end woods and metal LA PASSION features a time-less design. The relaxing and comfortable interior is accented with a rich color palette.